Spread the cost from only £161.94 a month with Interest Free Credit. 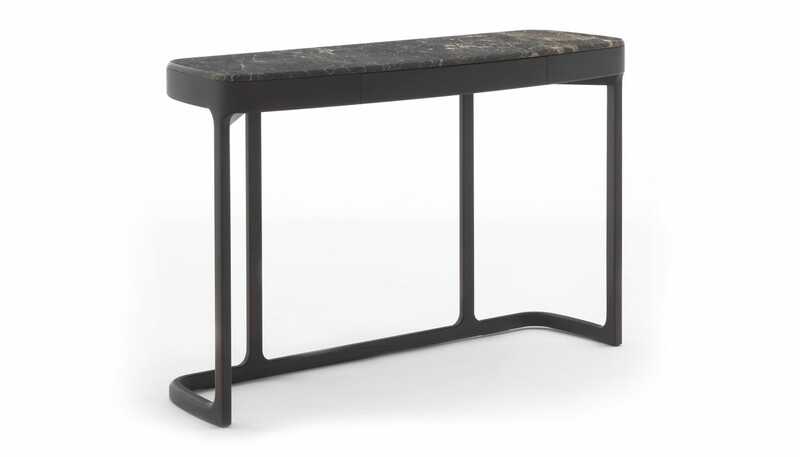 Designed by Emmanuel Gallina, the Blush is a contemporary profiled console table that pairs a curved solid ash frame with luxurious brown marble top. 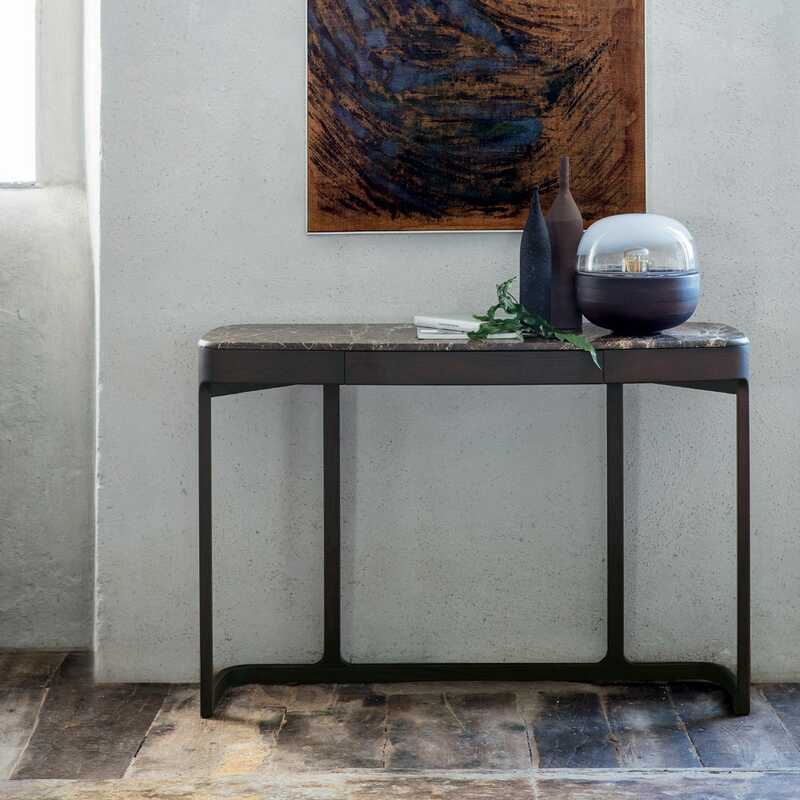 Made to order by Poradas master Italian craftsmen, this console table features a concealed storage drawer making it the ideal piece for the living room, hallway or bedroom. 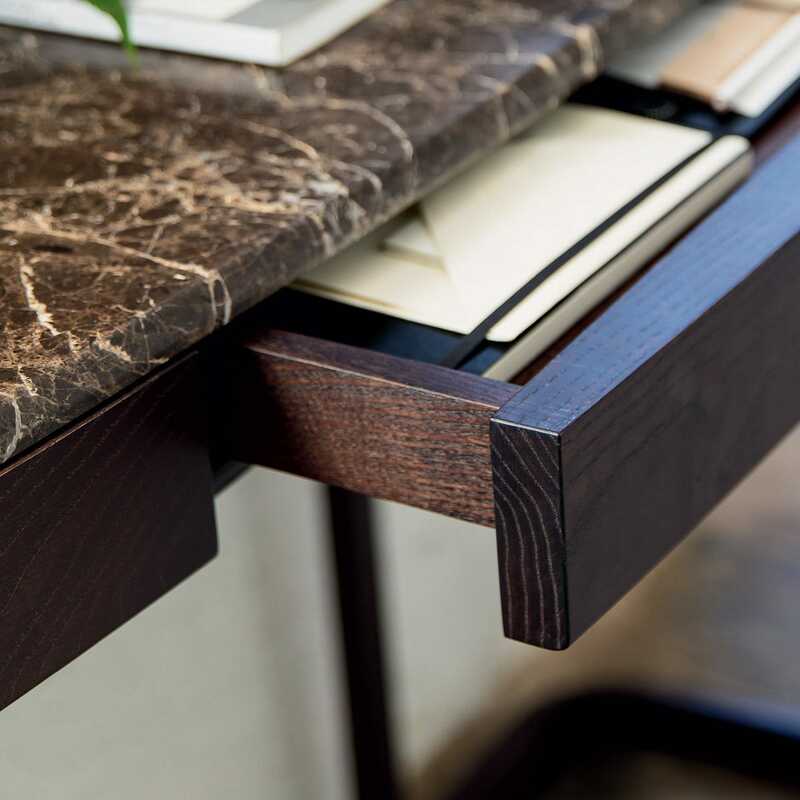 More finishes available in store - visit today or call 0333 212 1915 for more information. Bespoke options and full Porada upholstery range available in store - visit today or call 0333 212 1915 for more information.